During your San Diego remodeling project, most likely, at some point, you will be encountering glass. 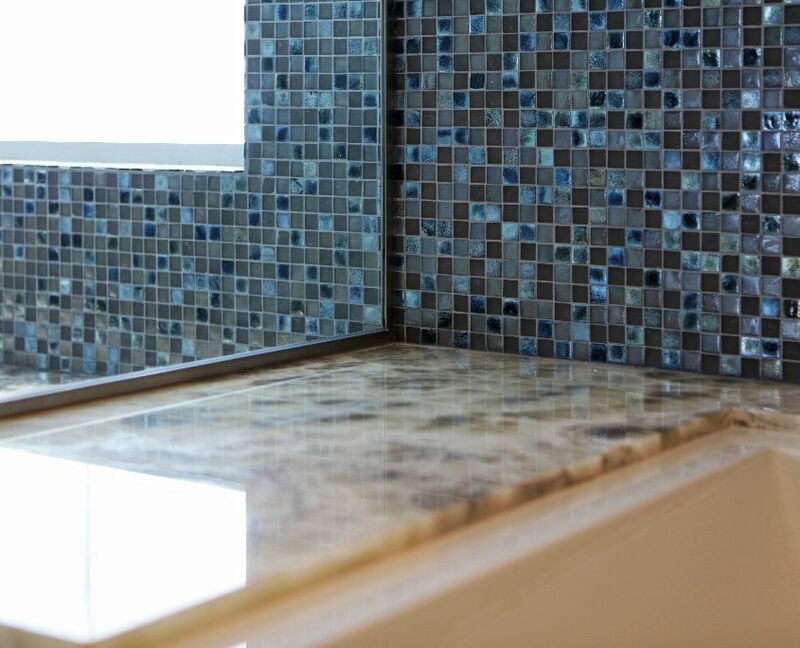 From the shower glass or custom framed mirror in your San Diego bathroom remodel to the glass tile backsplash in your new custom San Diego kitchen remodel, that hard, mostly see-through stuff abounds in today’s remodeling industry. Let’s face it, glass is cool. From the clear, frameless stuff to the precious metal impregnated hand shaped pieces, it’s hard to deny the crystal clear reality that there is an allure to glass. It is durable, beautiful, functional and, when needed, structural. 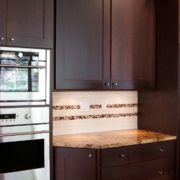 When planning your home improvement project with your interior designer or San Diego remodeling contractor, be sure to note early in the process your wish to incorporate glass. 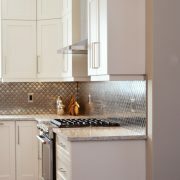 They should be able to guide you as to some of the best places to enhance the beauty of either your kitchen remodel or bath remodel (not to mention any other portion of your San Diego home remodel) with glass tile, panels, windows, countertops, sinks or any of the other myriad glass products available. Contact us to find out more about some of the award-winning projects we’ve completed that have incorporated glass. 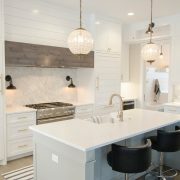 https://specialtyhomeimprovement.com/wp-content/uploads/2017/10/bathroom-remodel-12.jpg 684 845 Sheen Fischer https://specialtyhomeimprovement.com/wp-content/uploads/2019/03/logo-2.png Sheen Fischer2017-10-10 21:12:572018-12-28 15:57:20Home Remodeling and Glass, How Clear Can It Be? 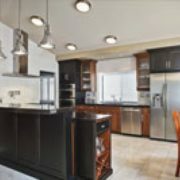 Cabinet Doors: The Key to Kitchen Remodeling Designer v. Architect – Which Does Your Home Remodeling Project Need?